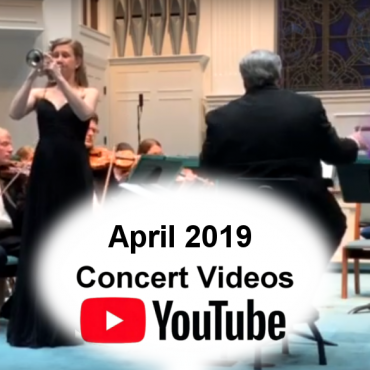 The North Carolina Chamber Orchestra (NCCO) will be showcasing Ashley Hall, trumpet, during their upcoming concerts Saturday, April 6 at St. Timothy’s Episcopal Church in Winston-Salem and Sunday, April 7 at Main Street United MethodistChurch in Kernersville. Both performances begin at 7:30pm. 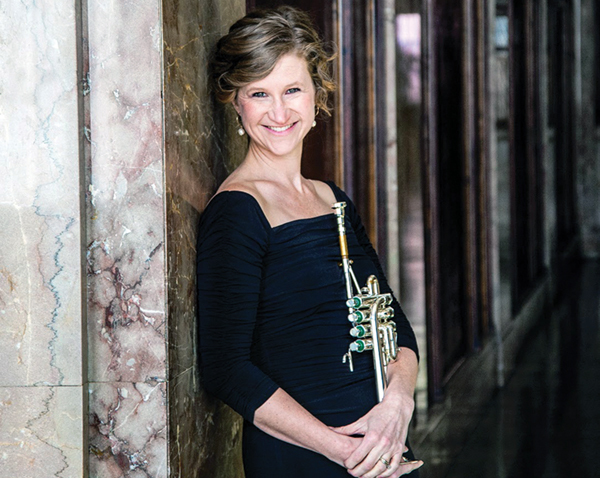 Ashley will perform the Telemann Trumpet Concerto with the NCCO. She will also be joined by the orchestra’s trumpeter, Richard Blakemore, as they perform the Vivaldi Concerto for Two Trumpets. John Fair, the ensemble’s keyboardist, will play the organ during the Albinoni Adagio. 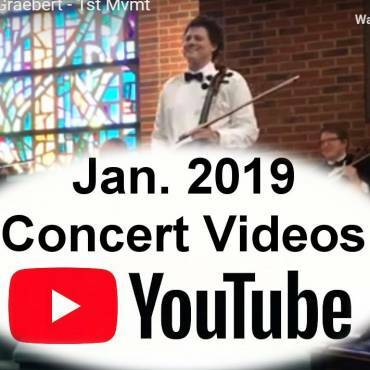 Other works include the Air & Simple Gifts by John Williams and Mozart’s beloved Eine Kleine Nachmusik. Grieg’s Holberg Suite will conclude the performance. Since the group’s inception, the most requested piece of music has been the Holberg.